The B.E.C. 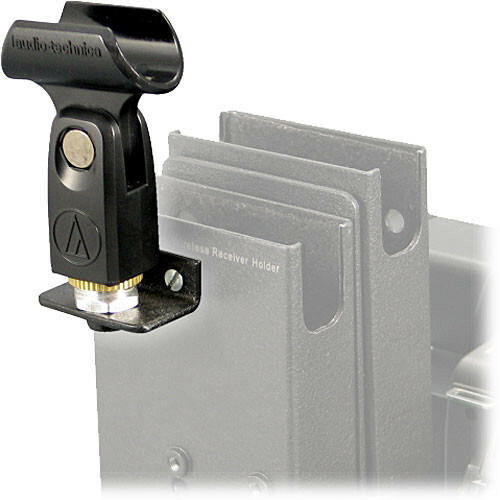 Microphone Bracket Plate provides users with the ability to attach a 5/8" microphone holder to the DVCAM mount. Box Dimensions (LxWxH) 5.0 x 3.3 x 0.4"